After a long night’s sleep, we all wake up expecting to be energetic and productive. However, for some people, the moment breakfast is over, fatigue takes over. So, why do I feel sleepy after breakfast? You might be wondering especially if you’re one of those people struggling with this challenge on a day to day basis. And as our research has uncovered, there are quite a few reasons why you might be facing that situation. Who doesn’t love a scrumptious breakfast? But pumping too much sugar into your system by eating sugary stuff can significantly contribute to early morning sleepiness. One thing that happens when you indulge on a sugary meal is that your blood sugar level rises sharply and then drops at the same rate leading to what experts refer to as an energy crash. Breakfast cereals, juices, canned fruits, and even spaghetti sauce are notorious for this. And besides your breakfast, you might want to reduce the sugar levels in your after-dinner dessert. As it turns out, digging into that bowl of ice cream might affect the quality of your sleep. And even if you don’t wake up fully in the middle of the night, this can reduce your chances of getting a deep sleep which can further make you feel exhausted on the next morning. Even though carbs are an important part of your energy source, they can actually reduce your energy levels. Here’s how. A heavy meal of carbs puts a great strain on your digestive system. Usually, this requires more blood to be pumped to your digestive system. This can lead to the brain being deprived of the essential nutrients. With that said, it’s important to ensure that your breakfast meal is made up of a balanced diet. Avoid the temptation to overeat the carbs because even though they’re a source of energy, too much of them can easily lead to residual grogginess. 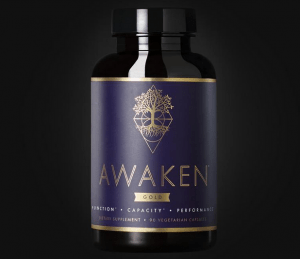 Our recommended supplement for promoting wakefulness is Awaken Gold. Learn more about it >>. Food intolerance and allergic reactions have the potential to put a greater strain on your digestive system. This, unfortunately, puts a strain on your entire body system. Normally, the body responds by redirecting more, oxygen-rich blood to the body organs facing the strain. Of course, that means less blood for your brain, the eyes, legs, hands and so forth. Therefore, you’re likely to feel extremely drowsy or as if you’re drugged after taking certain foods that you might be allergic to. If you have a blood sugar level tester at home, you’re likely to notice that your levels will remain pretty normal despite the drowsiness. This confirms that blood sugar isn’t the culprit and, therefore, makes it necessary for you to have a doctor conduct a food intolerance test for you. Serotonin is one of the three popular happiness hormones (the other two being dopamine and endorphins). But how come a hormone that’s supposed to make you feel rejuvenated ends up making you sleepy after breakfast? To understand how this happens, it’s important to note that, serotonin is mainly found in three parts of the body. These are the brain, digestive tract lining, and blood platelets. Also, the hormone is mainly found in foods rich in an amino acid commonly known as tryptophan. When you eat anything that has too much of tryptophan, an article from the Columbia University reports, you’re likely to have more serotonin within the body. And unfortunately, this can lead to a feeling of satisfaction. In fact, experts agree that serotonin can promote relaxation and also promote sleep. This can happen especially if you barely get more than 8 hours of sleep or if you can’t remember the last day you took a vacation from your job. When your tummy is too full, it’s easy to get sleepy. That’s because your body needs lots of energy to break down the food. What’s more? The food can also increase the levels of melatonin in the brain which plays a huge role in post-meal drowsiness. But don’t blame yourself for it. In fact, research shows that it takes an average of 20 minutes for the brain to alert your stomach that you’re getting full. Therefore, it’s all too easy to eat until you exceed the desired point of fullness. Worth keeping in mind is that the minute you overeat, your stomach also tends to expand beyond its normal capacity. And believe it or not, this can push some of your internal organs leading you feeling uncomfortable. Discomfort can cause sluggishness or drowsiness. On top of that, your stomach might end up producing too much gas which, once again, would make you grossly uncomfortable. 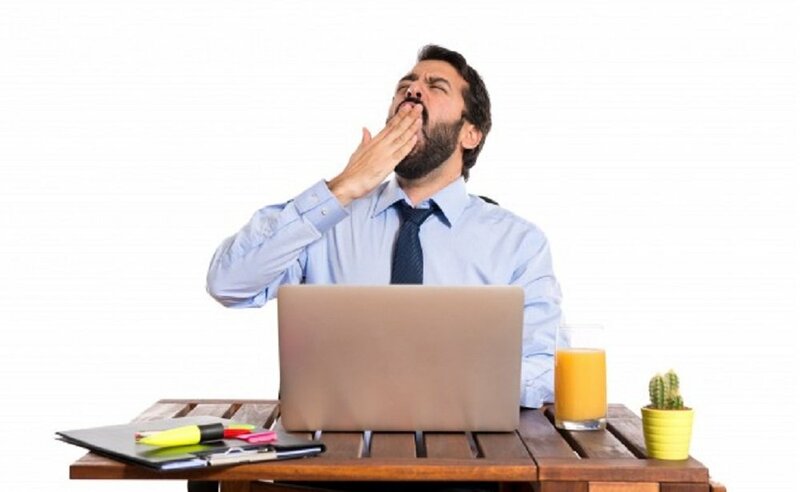 At the same time, research is still ongoing to draw the link between drowsiness after eating breakfast and the metabolic action. It is thought that when you eat a little more than the body needs, your metabolism speeds up as the body tries to make use of the extra calories. And for that reason, it’s quite normal to become sweaty, abnormally hot or even dizzy. The sixth reason why you feel sleepy after taking breakfast is that you might be having a candida overgrowth. Wait, what is candida? Well, this is actually a type of yeast that’s naturally found in the human body. It’s, however, found in small amounts and hardly causes problems. A lack of magnesium can cause fatigue. 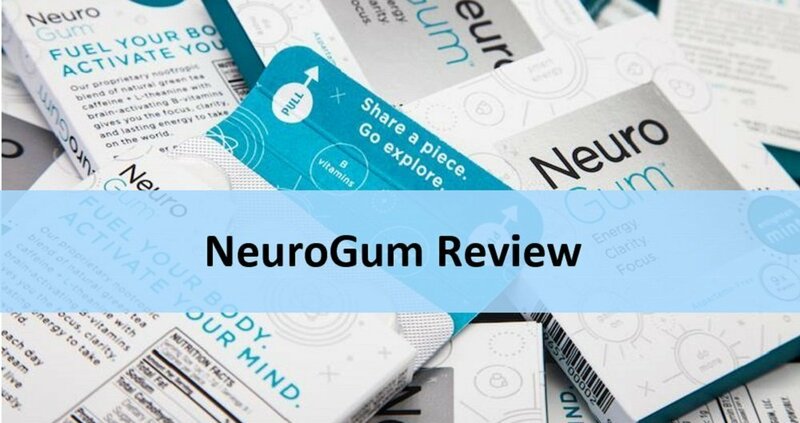 One quick thing you need to note is that scientists believe that the weakness attributed to magnesium deficiency comes from the loss of potassium in muscle cells. So, if you’ve been feeling fatigued despite your blood sugar level being normal, eating healthy and doing everything it takes to live a healthy life, you might want to have a doctor carry out a few tests. These would help determine whether or not you’re having too much candida and also, whether or not you need some antibiotics for it. The vegetarian diet is probably one of the healthiest there is in the world. Unfortunately, if you stick to this lifestyle for too long, you might end up depriving your body of an important vitamin known as Vitamin B12. 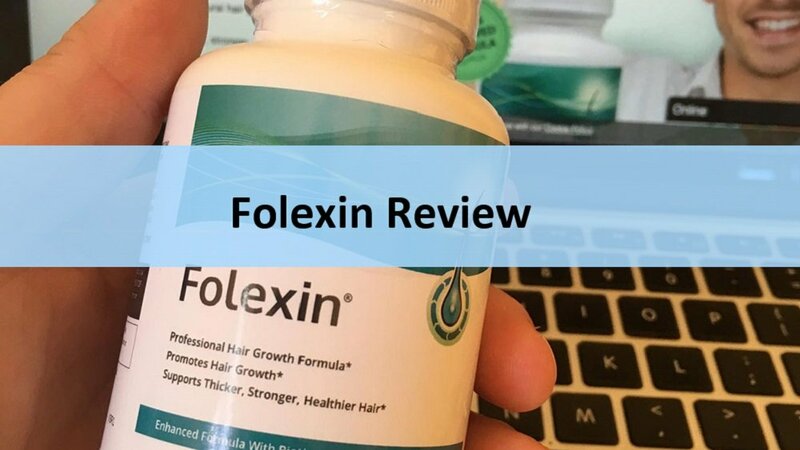 One thing to keep in mind is that this vitamin is only found in animal-based food items. Unfortunately, there’s no plant in the world that makes it. And, therefore, if you’ve been feeling abnormally tired even after taking your morning meal and you’re a vegetarian (or vegan for that matter), you might want to have your doctor examine you. Past studies have observed symptoms of Vitamin B12 deficiency in more than 60 percent of vegetarians. Although it’s normal to feel sleepy after having a meal, feeling so after taking your breakfast can be quite worrying. If you’ve been facing this challenge lately, we’d recommend putting any of the 20 recommended solutions above to use. Most importantly, don’t compromise, if you notice that this is becoming too much of a bother, don’t hesitate to talk to your doctor about it.